I would like to thank the Romanian Presidency of the Council and the European Commission for inviting the European Banking Federation in the Tripartite Social Summit, to present the views of banks. 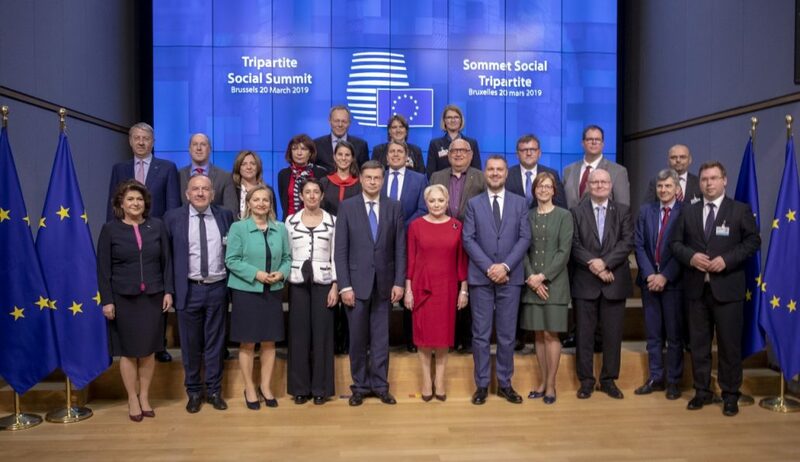 Family photo of the Tripartite Social Summit, taking place on 20 March 2019, in Brussels. 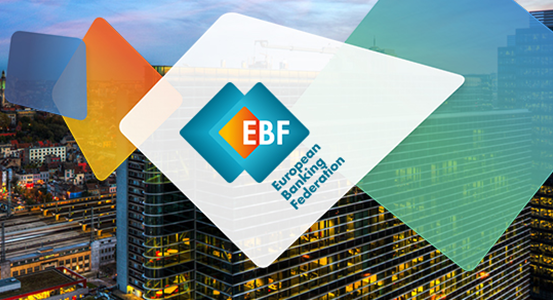 On behalf of the EBF, I would like to share with you some considerations regarding the societal responsibility of banks vis-à-vis individuals, companies and governments arising from their essential role of financing the economy. The EBF promotes the implementation of the Investment Plan for Europe to foster jobs, growth and investments. Also, as responsible partners, several European banks have already embraced sustainability as a key element in their business strategy. We fully support the ambition of the European Union to be at the forefront of climate change and energy transition initiatives in order to achieve the objectives set out in the Paris Agreement and in the Sustainable Development Goals of the United Nations. 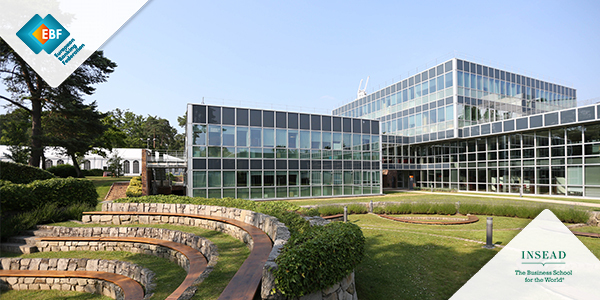 The EBF is one of the first endorsers of the UN Environment Programme Finance Initiative aimed at launching a corpus of principles for responsible banking. Within the Social Europe, the banking sector strives to address social challenges deriving also from digitalisation. We consider the social aspects of the Digital Single Market crucial both in terms of customers and human resources. Being also representatives of banks as employers, we are mindful that the digitalization of banking has determined new working modalities and customer expectations and we are in on-going dialogue with our European Social Partners on related issues. Moreover, we are conscious that public-private partnerships are necessary to ensure customers’ inclusion and a safe use of digital banking services by enhancing digital skills and cybersecurity awareness. At the EBF we are particularly active to that end. Governments, employers and workers should continue and intensify cooperation in order to close the skills gap of existing employees and adapt education curricula to better prepare future employees. The European Sectoral Social Dialogue in Banking needs to continue to provide the framework for Social Partners to work closely together in addressing the employment issues arising from digitalization and regulation.